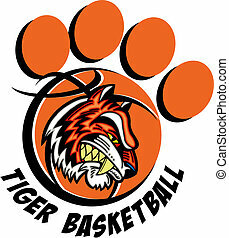 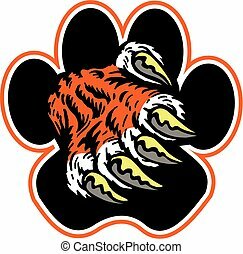 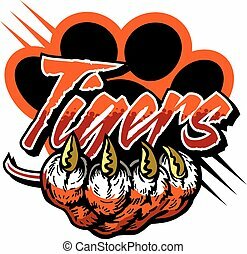 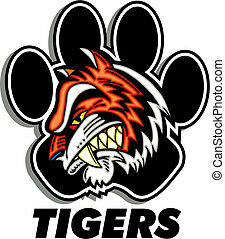 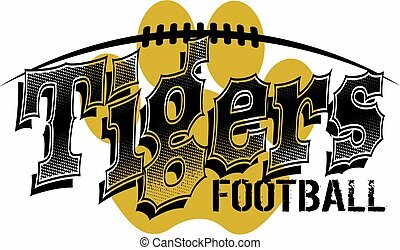 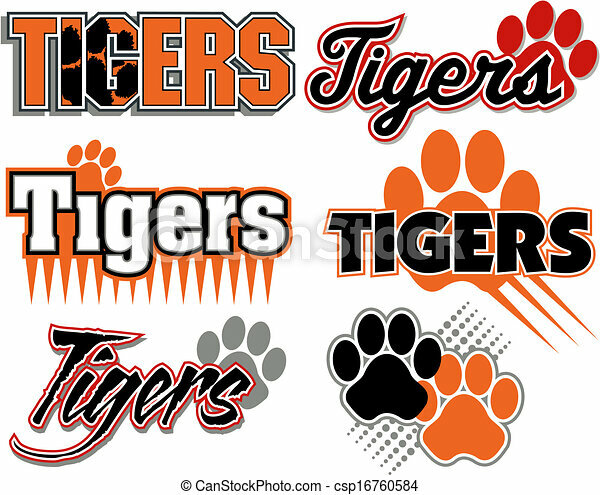 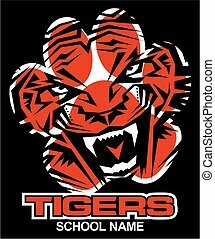 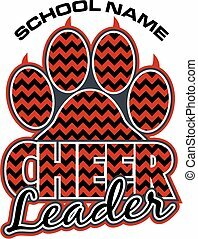 Tigers with paw print designs. 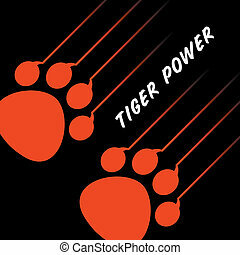 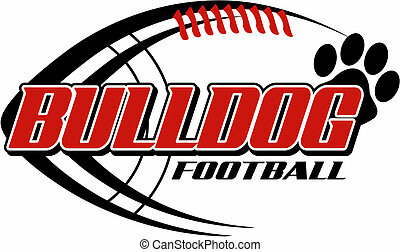 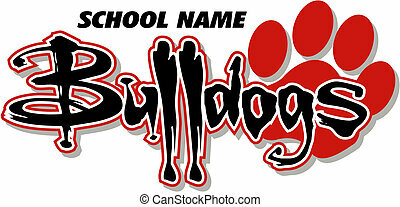 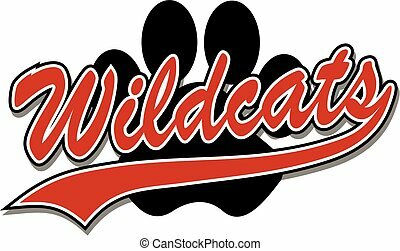 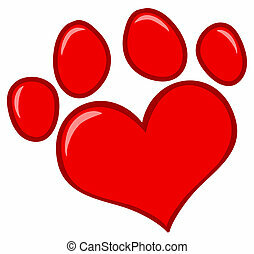 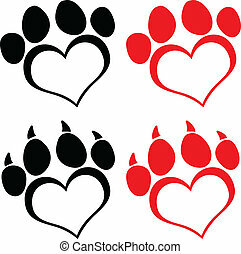 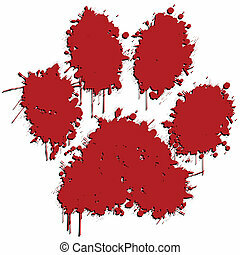 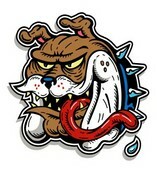 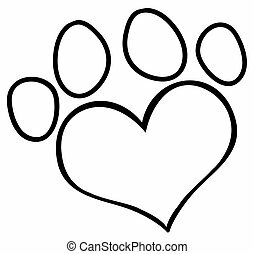 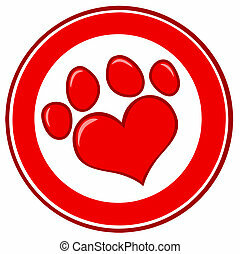 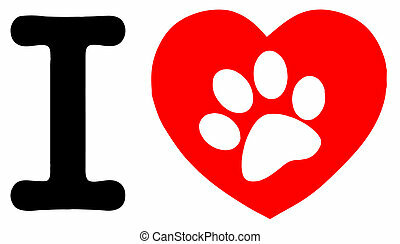 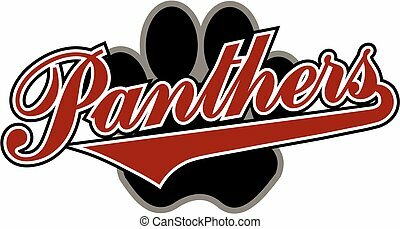 Illustration of a red paw print on a white background. 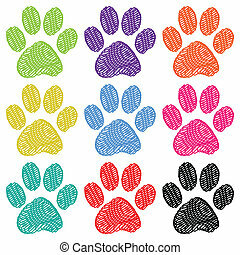 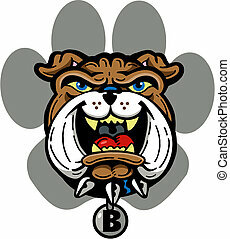 Illustration paw prints dogs in different colors. 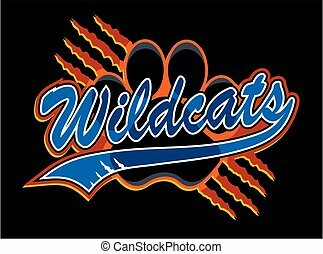 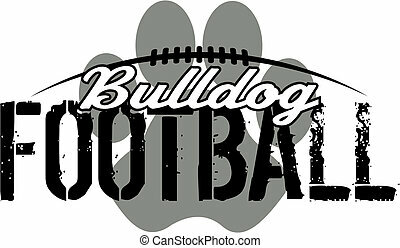 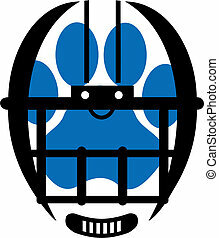 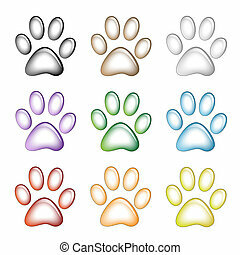 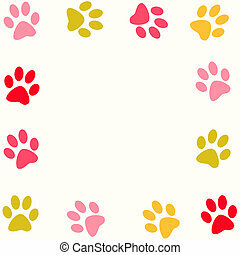 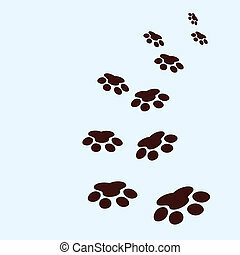 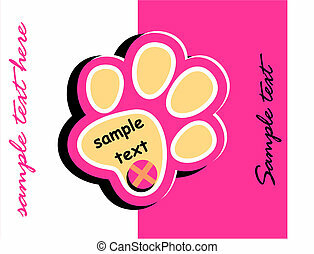 Illustration set of paw prints on a white background.